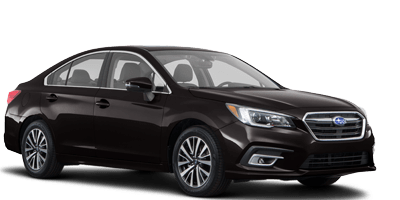 Introducing the all-new 2020 Subaru Legacy. Love, for all the right reasons. 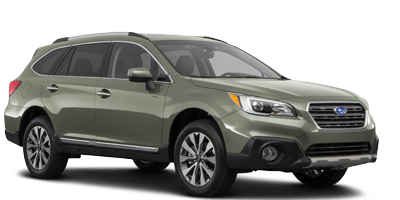 The safest, most reliable, most advanced, best Subaru Legacy ever is here and it’s completely redesigned — inside and out. 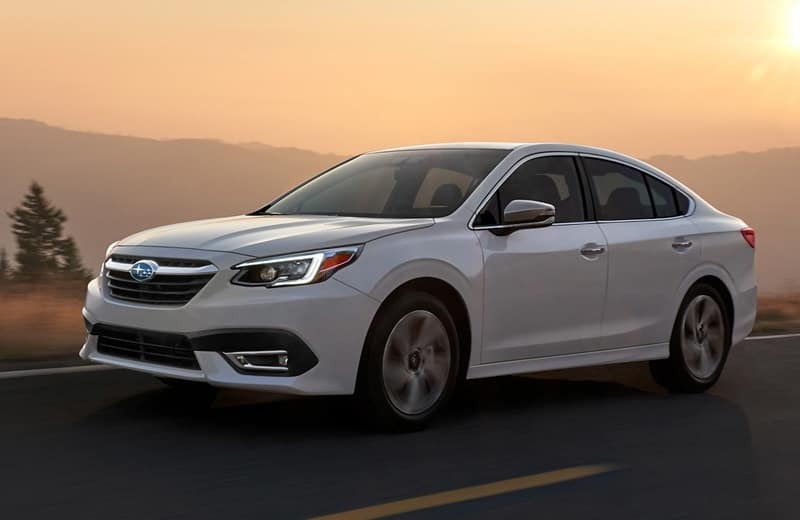 The 2020 Legacy features enhanced safety and performance, a refined interior with even more comfort and style, and convenient technology upgrades including an all-new intuitive big-screen interface. 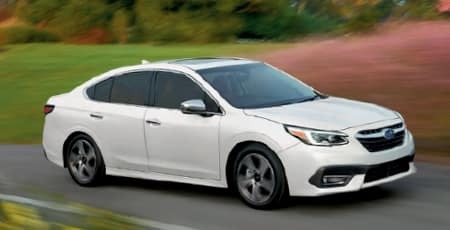 Plus, with the award-winning safety of standard Subaru EyeSight® Driver Assist Technology and the newly available DriverFocus™ Distraction Mitigation System, the Legacy takes confidence and convenience to a new level. And you can count on a Legacy to be long-lasting and dependable, with 96% of Legacy vehicles sold in the last 10 years still on the road today. Designed for optimal balance and an even distribution of power for maximum traction, standard Symmetrical All-Wheel Drive makes for exceptional stability, impressive efficiency, and a quick response to conditions. 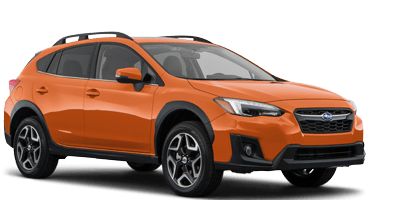 The durable SUBARU BOXER® engine is combined with a Lineartronic® CVT to deliver up to a fuel-efficient 35 MPG highway. The centerpiece of the completely redesigned Legacy interior is the available all-new 11.6-inch STARLINK Multimedia touchscreen. 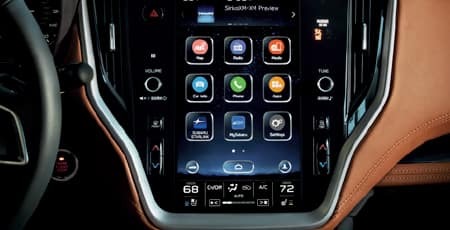 The stunning big-screen interface makes it easy and intuitive to customize entertainment options and delivers seamless control of the standard Apple CarPlay® and Android Auto integration. With Wi-Fi capability built right into the 2020 Legacy, passengers can stream and share their favorite content online using the 4G LTE Wi-Fi hotspot. 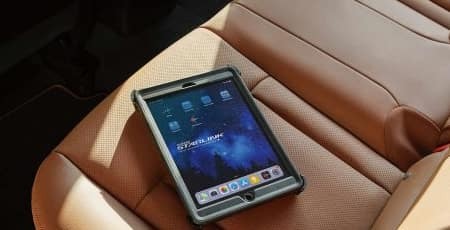 From the moment you start your Subaru, up to eight devices can connect. Then everyone can easily stream their TV shows, movies, and music, or play games, check email, and much more. 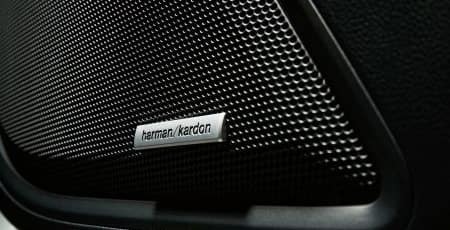 The Legacy features an available Harman Kardon premium audio system with 12 speakers and a 576-watt-equivalent amplifier to deliver a clear, powerful soundtrack to any drive. The interior has been completely redesigned for extra comfort, style, and passenger space — making the 2020 Legacy the most comfortable ever. Plus, it’s the quietest cabin of any Legacy we’ve ever made. A 10-way power-adjustable driver’s seat with two-position memory function and a new power passenger seat with height adjustment are available to ensure optimal comfort is just a touch away. Rear seat passengers get more space for comfort with 39.5 inches of rear legroom — more than Accord, Camry, Malibu, or Sonata. EyeSight Driver Assist Technology can apply full braking force and bring you to a complete stop in emergency situations with Pre-Collision Braking. In fact, EyeSight has been found to reduce rear-end crashes with injuries by up to 85%. 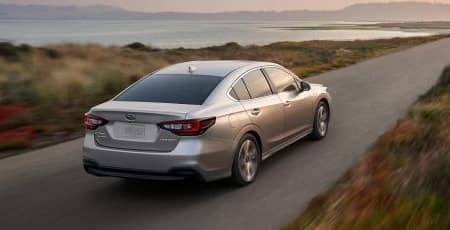 The 2020 Legacy features all-new Advanced Adaptive Cruise Control with Lane Centering, which can take some of the stress out of driving by helping with steering, braking, and throttle control — both in daily traffic and on long road trips. 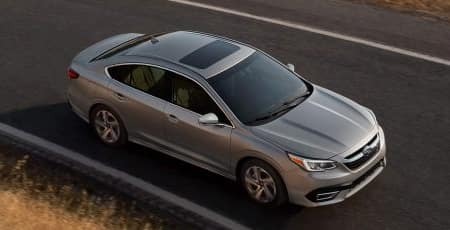 New for the 2020 Legacy, the mid-size sedan class exclusive DriverFocus Distraction Mitigation System helps reduce distracted driving for both new and experienced drivers. Each day in the United States, more than 1,000 people are injured in crashes reported to have involved a distracted driver. Working with our award-winning EyeSight Driver Assist Technology, the new DriverFocus system is like having an attentive co-pilot along for the ride, available to give a helpful alert if a driver becomes distracted or drowsy. For added convenience, DriverFocus can also recognize up to five different drivers and remember their preferences, including seat position, climate settings, and outside mirror position. STARLINK Safety and Security offers an array of connected services to help keep you and your Legacy safe. Advanced Automatic Collision Notification will alert an operator in the event of an accident. SOS Emergency Assistance can get you roadside help at the push of a button. Plus, there are convenience features to make driving even more enjoyable, like Remote Engine Start with Climate Control, accessible via your smartphone, and STARLINK Concierge services. A suite of safety technologies is available on the 2020 Legacy to help protect you and your passengers. The Blind-Spot Detection system warns you with a visual indicator in each side mirror if it senses a vehicle in your blind spots. Rear Cross-Traffic Alert helps warn you of traffic approaching from the side as you are backing up, and a standard Rear-Vision Camera enhances visibility when reversing. And with available Reverse Automatic Braking, your vehicle can even stop itself to help avoid objects behind you. Get a clearer look around every bend with available LED Steering Responsive Headlights, which actively track in the direction of a turn to enhance visibility. Standard High Beam Assist can automatically switch the headlights between the high and low settings when an oncoming vehicle is detected, enhancing safety for both you and other drivers on the road. You can count on the all-new Legacy for all the adventures ahead, because 96% of Legacy vehicles sold in the last 10 years are still on the road today. 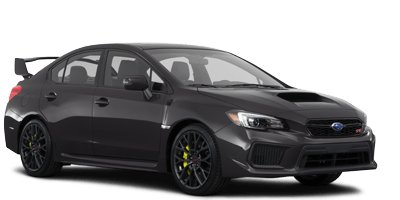 That’s part of the reason why ALG found Subaru vehicles retain their value better than any other brand for four years running. 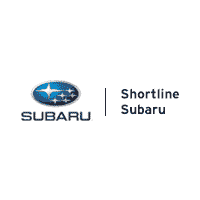 The 2020 Legacy is built on the Subaru Global Platform, using extensive high-strength steel for 70% more rigidity, long-lasting quality, and the quietest Legacy cabin yet. With great durability and vibration resistance, the Global Platform provides enhanced crash safety, better driving feel, and confidence for years to come. The standard direct-injection SUBARU BOXER engine is more powerful, more advanced, and more efficient as well. It provides 182 horsepower, and with new Auto Start-Stop Technology delivers improved combined fuel economy and up to 35 MPG highway. 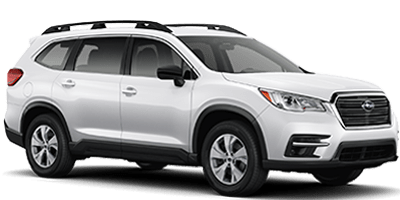 With an expansive 18.5 gallon fuel tank, this gives Legacy almost 650 miles of total highway range — taking you further on your daily adventures. The 2020 Legacy features a standard Rear-Vision Camera to provide extra safety when reversing. And a newly available 180-Degree Front View Monitor gives the same confidence that your path ahead is safe and clear. The all-new Touring XT takes the capable power and refined style of the Legacy even further. 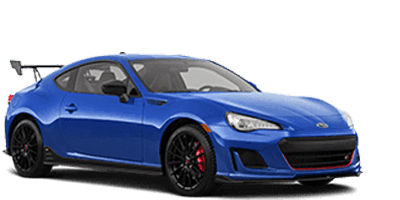 It features an all-new 260-horsepower Direct-Injection Turbocharged SUBARU BOXER® engine that delivers 277 pound-feet of torque. Inside, you’ll find sophisticated design elements like genuine Nappa Leather, enhancements for every passenger’s comfort, and convenient technology upgrades. 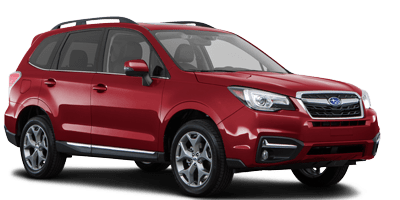 The Touring XT is powered by a 260-horsepower Direct-Injection Turbocharged SUBARU BOXER engine for extra power and exhilarating performance while still delivering up to 32 MPG and nearly 600 miles of range. The Touring XT interior features genuine Nappa Leather upholstery, enveloping you and your passengers with soft, comfortable accomodations and warm, refined style. The Touring XT steering wheel is heated for a warm, comfortable grip during winter driving. Whether you’re on a winter ski trip or a summer beach vacation, the heated and ventilated seating — offered for the first time on a Legacy — ensure the interior comfort of the Touring XT matches its all-conditions capability. EyeSight is a driver-assist system that may not operate optimally under all driving conditions. The driver is always responsible for safe and attentive driving. System effectiveness depends on many factors, such as vehicle maintenance, weather and road conditions. See owner’s manual for complete details on system operation and limitations. Based on EPA-estimated highway fuel economy for MY2017 vehicles within the Non-Luxury Midsize CUV segment. Segment definition supplied by IHS Markit. Actual mileage may vary. Based on IHS Markit U.S. vehicles in operation vs. total new registrations for MY2008–2017 ending in December 2017. Based on manufacturer’s estimated EPA highway mileage and a full tank of fuel. EyeSight is a driver-assist system that may not operate optimally under all driving conditions. The Pre-Collision Braking System is designed to provide automatic braking that either prevents a collision or reduces the severity of a frontal impact. The driver is always responsible for safe and attentive driving. System effectiveness depends on many factors, such as vehicle maintenance, weather, and road conditions. See your owner’s manual for complete details on system operation and limitations. 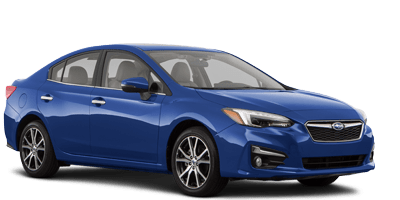 Based on IIHS reporting data as of November 2016 from MY2013–2015 Subaru models equipped with EyeSight through 2014. EyeSight is a driver assist technology which may not operate optimally under all driving conditions. Advanced Adaptive Cruise Control and Brake Light Recognition are designed to assist the driver and are not substitutes for safe and attentive driving. Lane Keep Assist operates only when the lane markings are visible. The driver is always responsible for safe and attentive driving. System effectiveness depends on many factors, such as vehicle maintenance, weather, and road conditions. Lane centering function operates only when used in conjunction with Advanced Adaptive Cruise Control. See your owner’s manual for complete details on system operations and limitations. Based on 2019 IHS Markit Mid-Size Sedan Segment. Centers for Disease Control and Prevention, citing National Center for Statistics and Analysis. Distracted Driving: 2015, in Traffic Safety Research Notes. DOT HS 812 381. March 2017, National Highway Traffic Safety Administration: Washington, D.C.
Activation with subscription required. Includes a three-year trial subscription to Safety Plus services and a six-month trial subscription to Safety and Security Plus services. The Concierge plan can be purchased annually or monthly. A credit card on file will be required for specific packages and for renewal purposes. See your retailer for details. Remote Engine Start available on Keyless Access and Push-Button Start-equipped models only. Climate Control function available on automatic climate control-equipped models only. Blind-Spot Detection, Lane Change Assist and Rear Cross-Traffic Alert are systems designed to assist the driver by monitoring the rear and side areas of the vehicle during a lane change or reversing and are not a substitute for safe and attentive driving. Reverse Automatic Braking is a system designed to assist the driver by detecting objects to help avoid a possible collision when the vehicle is moving in a reverse direction. It is not a substitute for safe and attentive driving. System effectiveness depends on many factors such as vehicle maintenance, weather and road conditions. Always exercise caution and use vehicle mirrors and Rear-Vision Camera when backing up. See Owner’s Manual for complete details on system operation and limitations. Internet access is purchased separately through AT&T with monthly, per gigabyte, and unlimited data options available. Existing AT&T customers have the option to add an additional line to their AT&T Mobile Share plan.